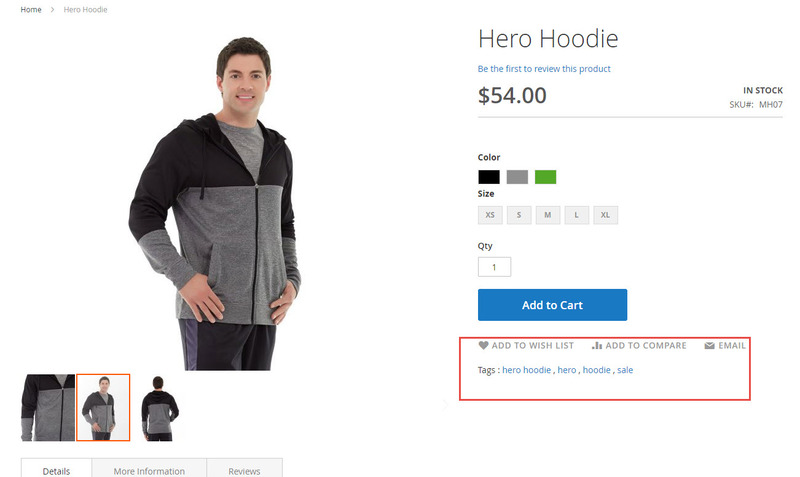 Assign one or multiple tags to your products and improve the navigation for your customers, who can narrow the search results by tags in the Product Filters or, vice versa, see all products with the same tag. 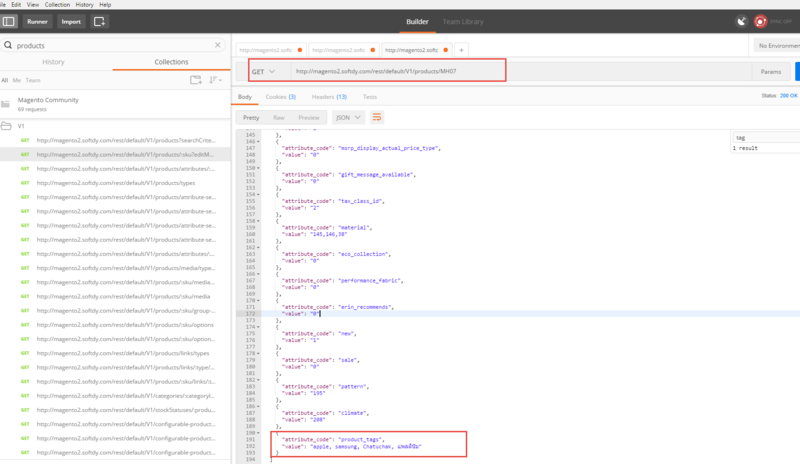 Search by tags in the frontend area. 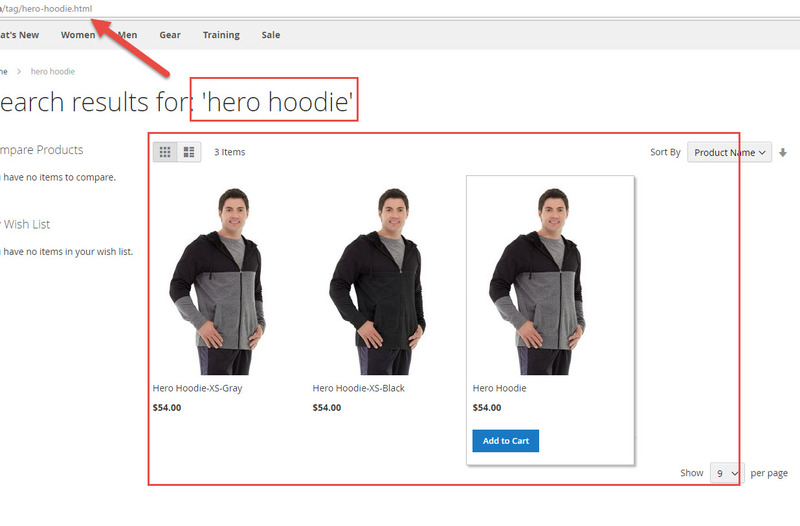 If module Product Tags is enabled, your customers can narrow the search results by tags. Search by tags is available as an advanced search option. Easily add new, update or remove tags in management area. 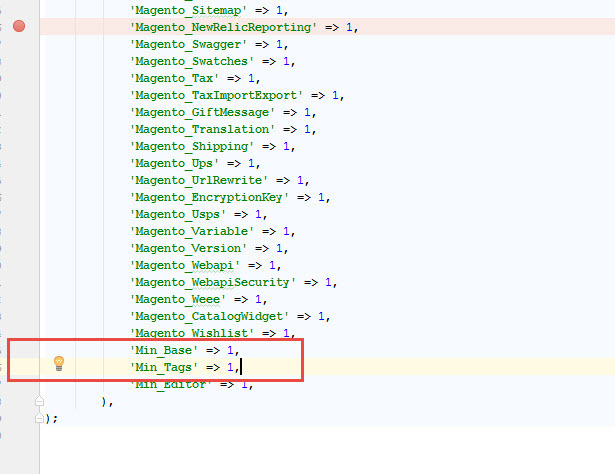 They will automatically be translated on the product pages of admin and customer area, if this language is selected. 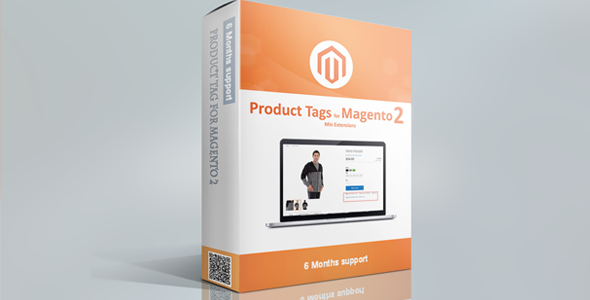 As you may know, there are two most popular ways of installing Magento 2 extension. The first one is to use COMMAND LINE and the send one is to install manually. 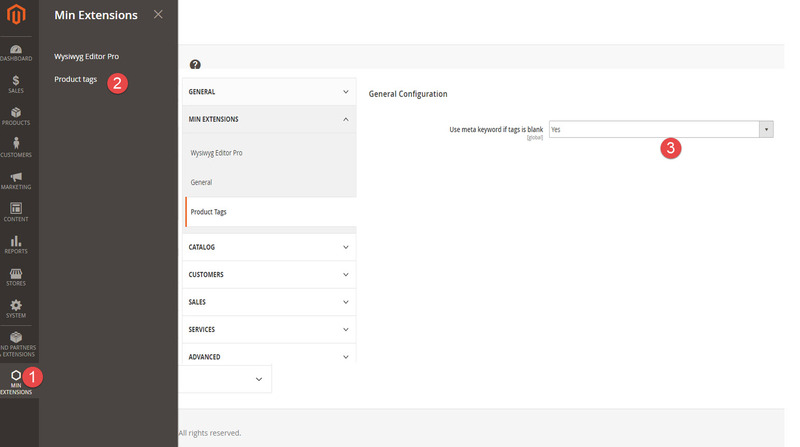 Step 6 : After opening Stores ­>> Configuration­ >> Advanced­ >> Advanced, the module will be shown in the admin panel. You can add, update or remove tags by the following step. Min Extensions -> Product tags -> Choose Yes for “Use meta keyword if tags is blank” -> Save config and Clear cache system. Your clients can search all products with the same tag by click to any tags. + Support show all product attributes in tag page.